DANCE STORY OF YOUR LOVE! 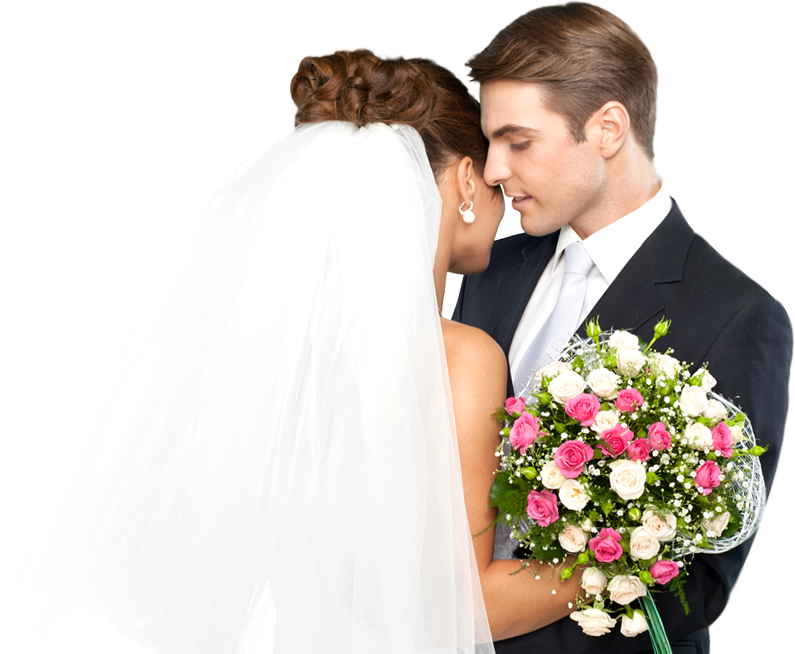 We invite you to visit our professional wedding dance classes to help you to make the most out of your very first husband-and-wife dance. We understand that the choice of the music, style of your dance and the teacher that will make a choreography is very important, so as a gift you will receive a free trial lesson, where together with professional choreographer you will be able to discuss the details of your future wedding dance and start creating a unique and amazing dance that will be a great memory for you and all your guests. If you are not sure yet about what dance style to choose for your first dance together, we will offer you a perfect combination of rhythm and melody from the richest music collection of Dance DNA, corresponding to the theme of your wedding. During the training, we will take into consideration all of your suggestions and wishes, as well as your musical preferences, the size of the dance floor at your venue or banquet hall, and even the dress style. You can choose a classic dance and impress the guests with the performance of a romantic waltz, give preference to stylish rock and roll, sparkling salsa or modern Club Dance. And maybe, the passionate Argentine tango will tell you the brightest of all about your feelings. If for you the main originality - the teachers of Dance DNA will help create a fusion of several dance directions. With DanceDNA instructors you can prepare Surprise Flash Mob Wedding Dance for your incredible day or for Birthday Party or even for corporotive event on your work! This Group show for you and your friends will not leave anyone indifferent and will make any event unforgettable! you can choose from our variety of Professional Dance Shows the best for your event!